The 10.5-inch iPad Pro devices feature a fully-laminated, antireflective 10.5-inch LED-backlit 2224×1668 (264 ppi, DCI-P3 color gamut) touch-sensitive “Retina” display. These models support a new “ProMotion technology” that provides an impressive 120 Hz refresh rate for smoother animations and lower latency when using the Apple Pencil accessory. 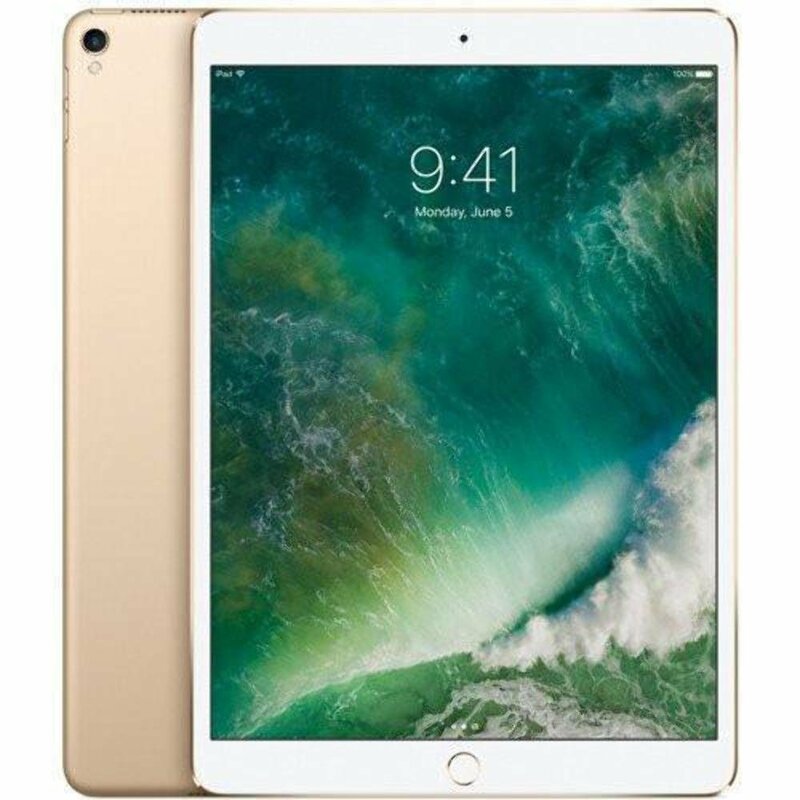 The 10.5-inch iPad Pro models are powered by an Apple A10X processor, have 4 GB of RAM, and either 64 GB, 256 GB, or 512 GB of flash memory storage packed in a Black and Space Gray, White and Silver, White and Gold, or White and Rose Gold case.